Out Of The Cage was first performed at Park Theatre 20th Jan – 14th Feb 2015. 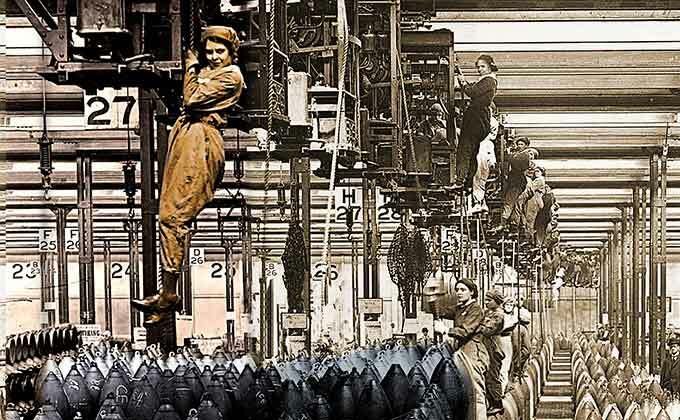 Inspired by the munition women of Silvertown, London during the First World War, OUT OF THE CAGE tells the story of women’s courage, dignity and hope, fired in the crucible of war. Cast: Heather Bleasdale, Milly Finch, Lindsay Fraser, Tegen Hitchens, Emily Houghton, Sarah Madigan, Jill McAusland, Katherine Tozer. 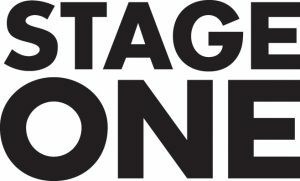 Out Of The Cage was supported by Arts Council England, Stage One and Legasee.